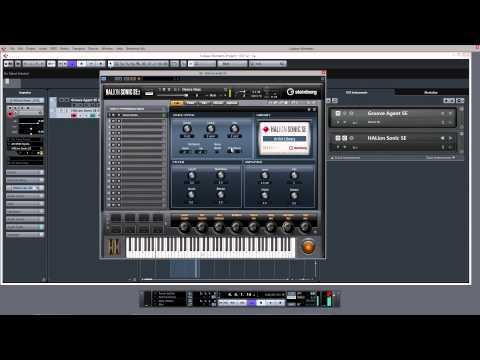 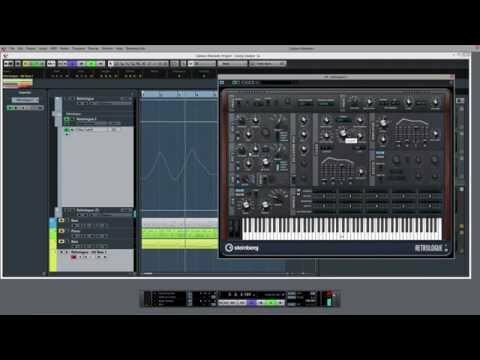 How do I use HALion to create my own VST instrument? 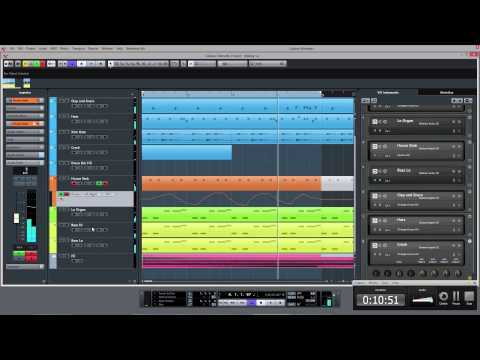 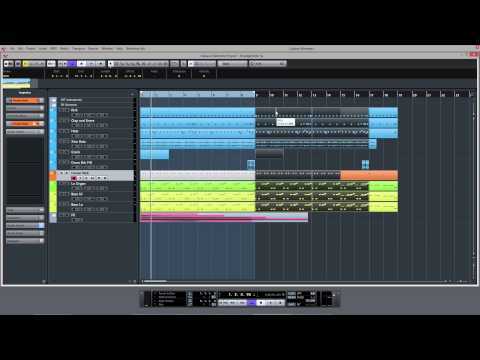 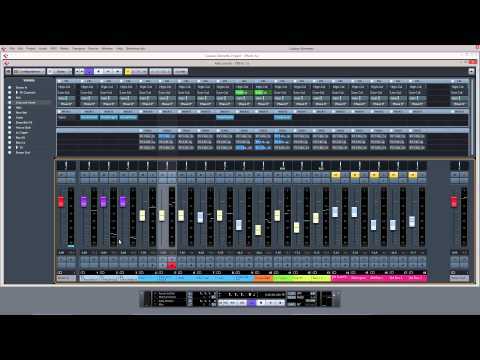 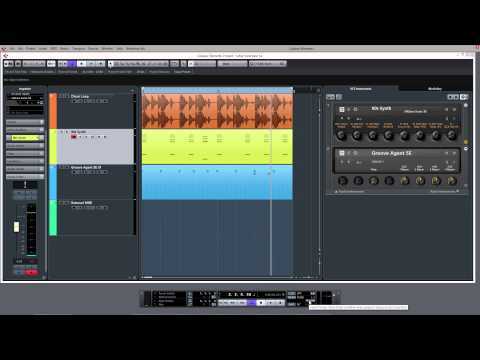 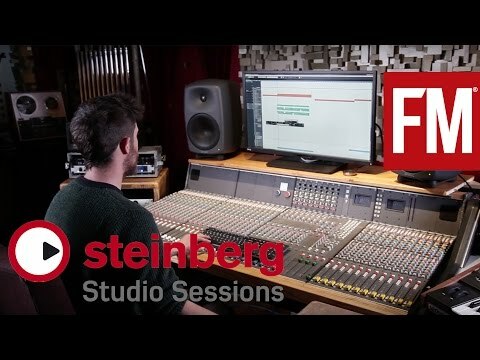 What are the latest feature additions to Cubase? 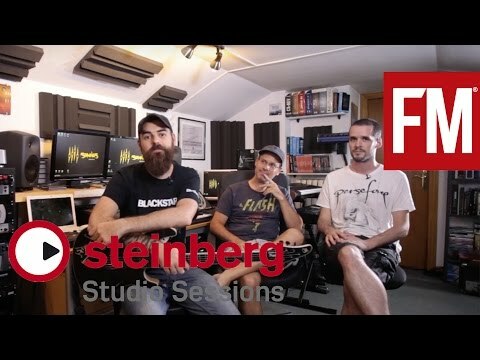 Instead of having to ask a lot of questions in the first place, why not watch one of the many videos found on our YouTube channels. 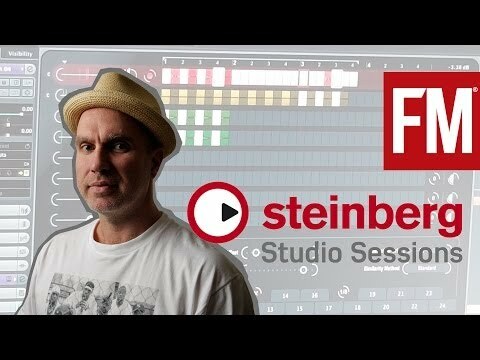 Each channel has a distinct focus with an array of really useful content. You’ll have all questions answered before they’re ever raised. 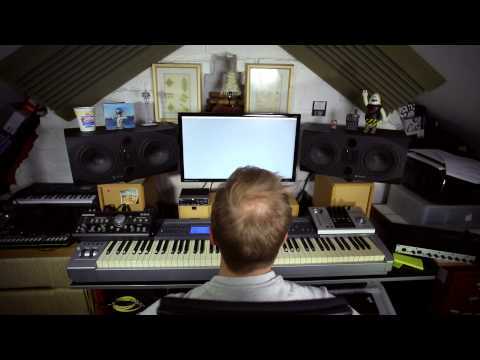 In case our very-own YouTube channels shouldn’t have what you’re looking for, don’t fret! 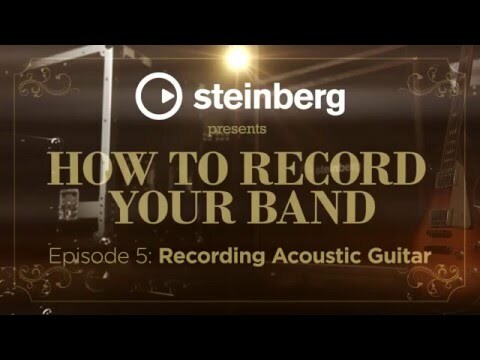 We suggest taking a look at one of the recommended shows featured on other channels. 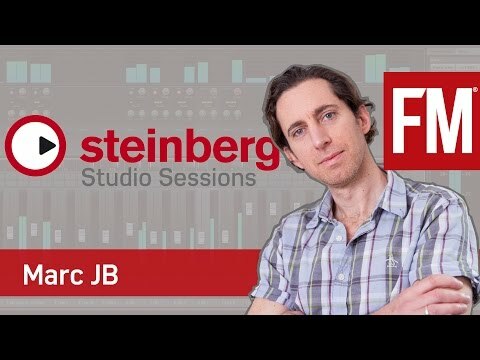 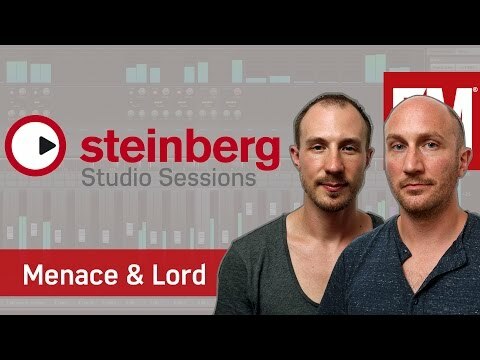 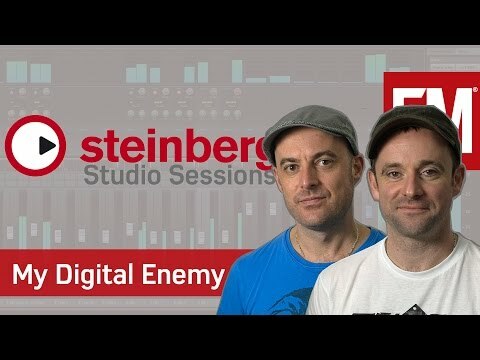 Get tips and tricks from artists, learn how to record your band and gain other interesting insights into the world of Steinberg! 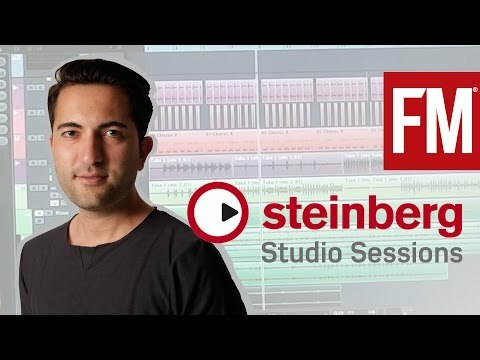 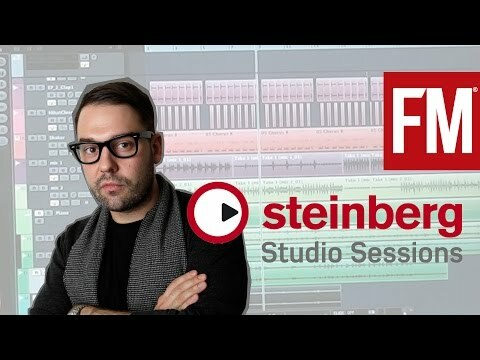 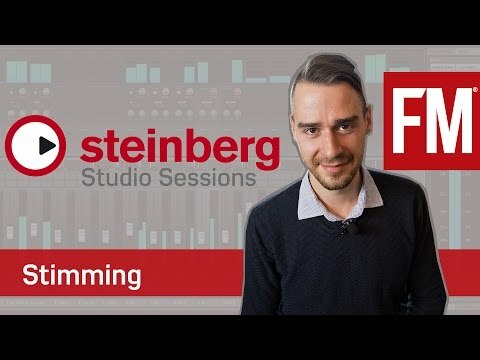 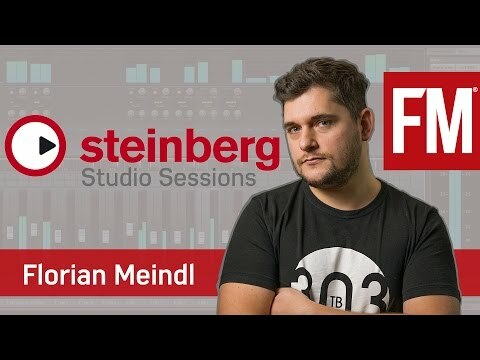 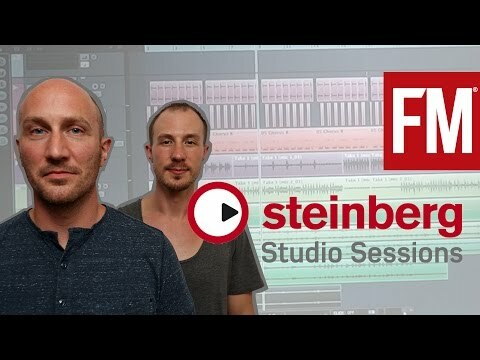 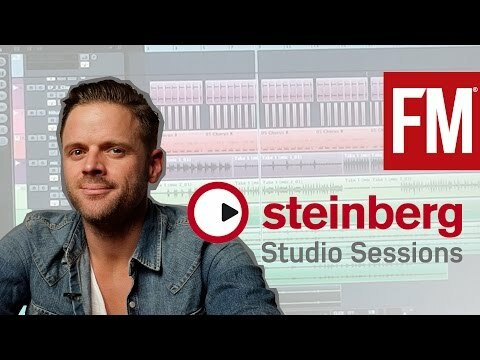 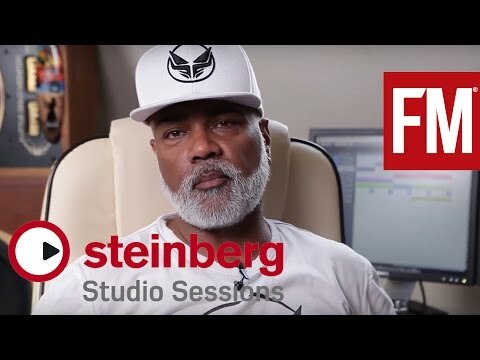 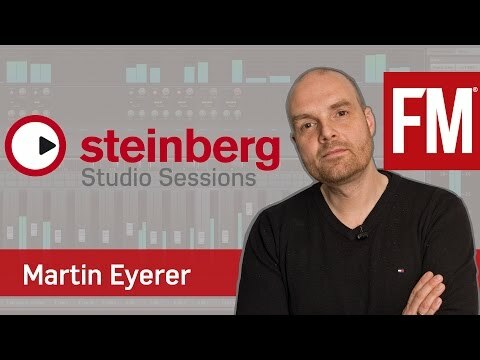 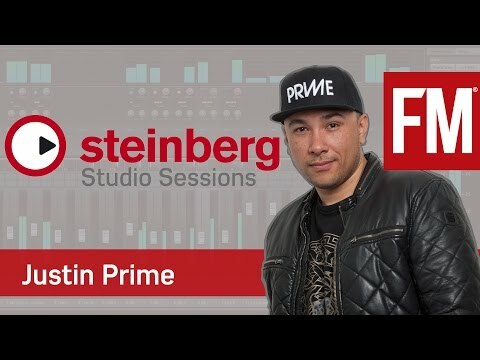 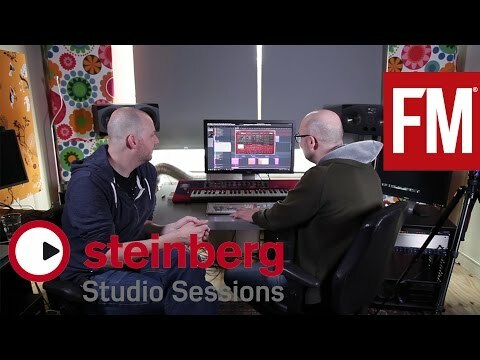 Steinberg partnered up with Future Music to bring to you a comprehensive video series that shows exclusive production tips and tricks by very different electronic music producers from around the world. 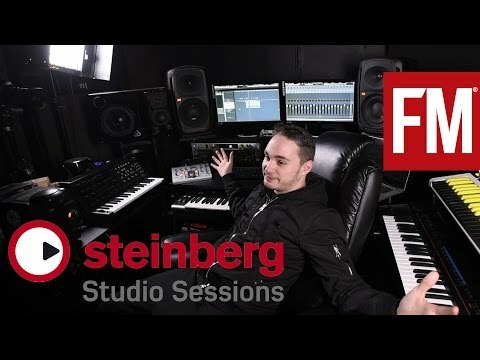 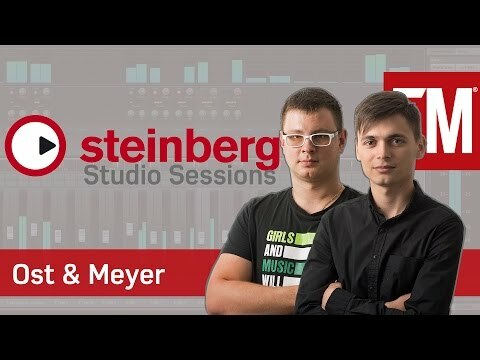 Watch Deniz Koyu, Ben Westbeech, Nu:Tone and many other artists welcome you to their studios and explain to you Cubase projects they are working on. 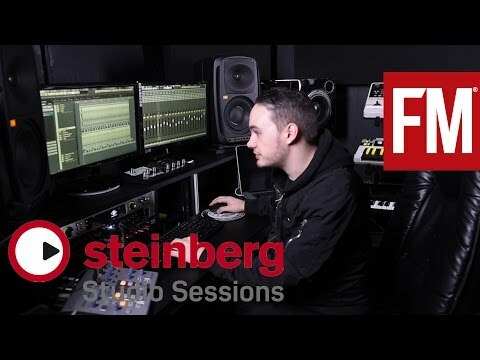 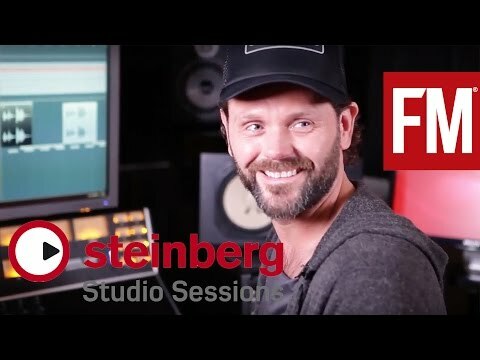 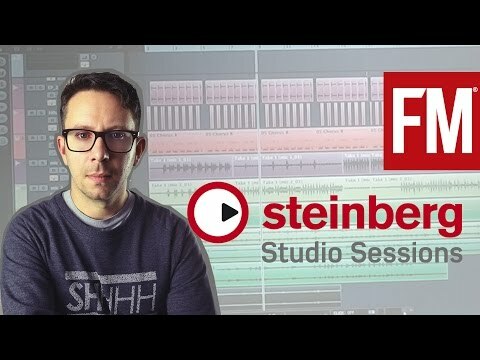 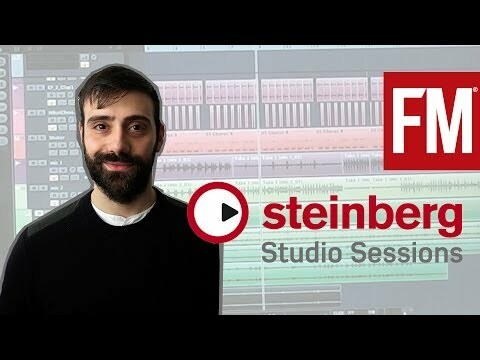 Watch this video series covering all skill levels and aspects of making music with Steinberg's Cubase and audio hardware. From setting up your home studio to recording band rehearsal, MusicRadar Basics with Steinberg covers a ton of interesting topics! 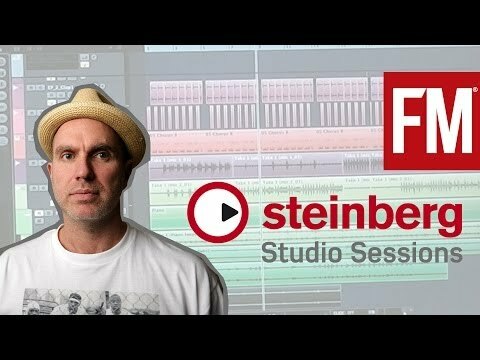 Home studio 1 - what is a DAW? 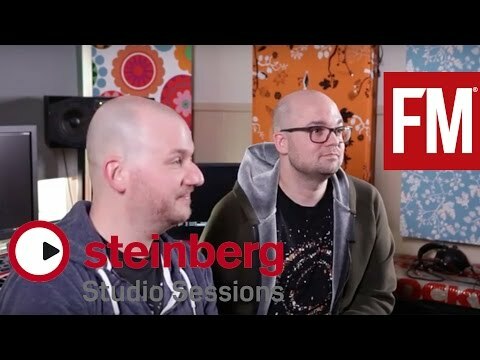 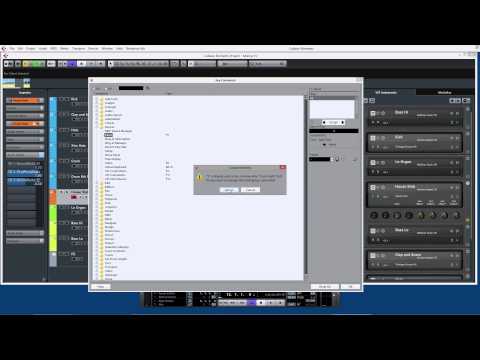 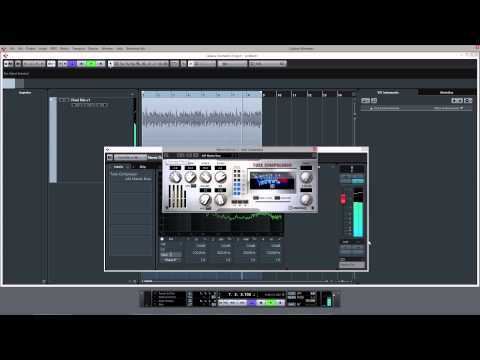 Home studio 5 – What is a VST plugin? 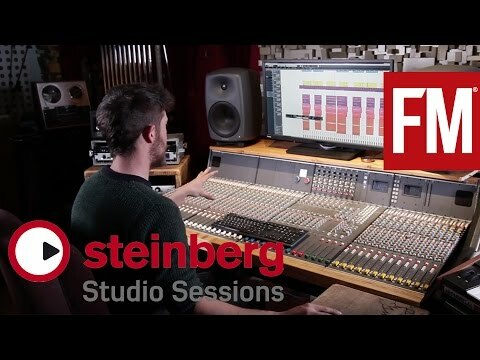 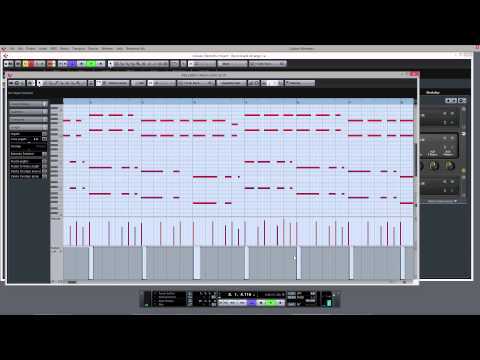 Home studio 9 – What is mastering? MusicRadar and Steinberg partner up once again to bring to you a ten-part series that explains the 101 of setting up and recording your band's instrument line-up.